So this week I didn't take a picture just because I didn't really expect to have an IMM. Then I went to the bookstore today to look at ereaders (my big debate with myself) and also to get the kids out of the house to enjoy the beautiful weather. I couldn't leave without a book. It's always so hard to choose. Not only did this cover catch my eye and the synopsis but the mix of great and really bad reviews. That always peaks my interest because I want to see for myself. I also read the first 60 pages of Daughter of Smoke and Bone when I was waiting for something but I haven't borrowed that one yet. I've read Mara Dyer, and I have Demon Lover, but I haven't read it yet. I hope you enjoy both of these! Mara Dyer! I got that as a gift and I still have to read it. I will though, sooooon. Happy reading, Jen!! Both look interesting and have beautiful covers! Now that is what I call manageable reading! New follower. 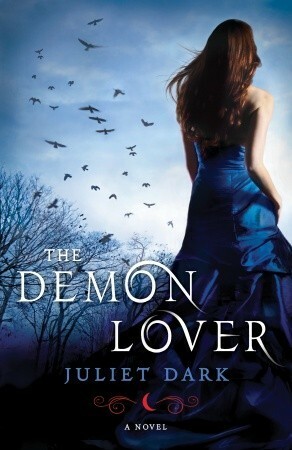 I enjoyed Mara though I stumbled on Demon Lover. I hope you'll have a better time with the latter :) happy reading! Nice mailbox this week! Demon Lover was totally not what I expected when I got it. However, it was still pretty good. 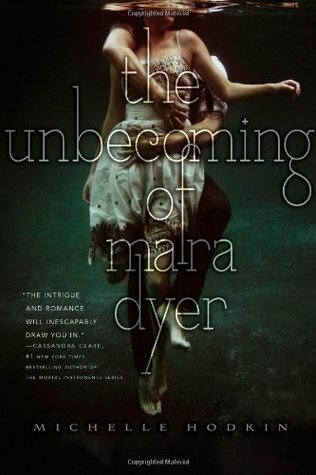 The Unbecoming of Mara Dyer has been on my wishlist for a while now. I hope you enjoy it! Here's my IMM this week. 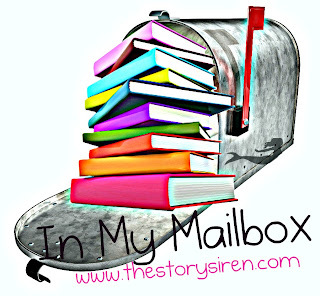 Mara Dyer and Daughter of Smoke and Bone have both been on my wishlist for a while! Lucky you to have the Library in! I, too, fought with myself about getting an e-reader. Seriously, my husband and I have only recently made the switch from film to digital cameras! BUT, now that I have it (Hubby surprised me with it) I absolutely LOVE it. Those books both look awesome! Mara Dyer is on my TBR for sure!